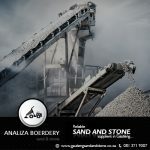 "Welcome to the Jewel of the Suikerbosrand"
The mission of Franco Sand and Stone is to provide related products and knowledge to our customers that fulfill all their needs at the right price. Our friendly and professional staff are always ready to help. 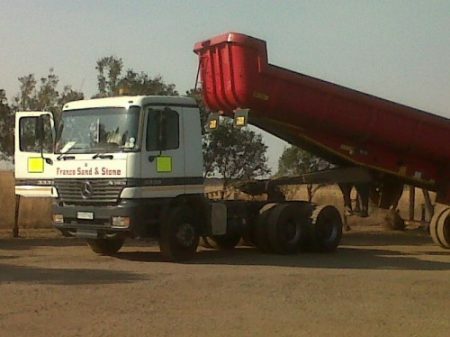 Our area for delivery of all building material includes: Heidelberg, Springs, Benoni, Boksburg, Brakpan, Nigel, Balfour, Villiers, Vereeniging and many more. We are a family operated business where every customer receives the same attention and service. It does not matter how big or small your order is. We sell to the public and invite you to compare our prices.